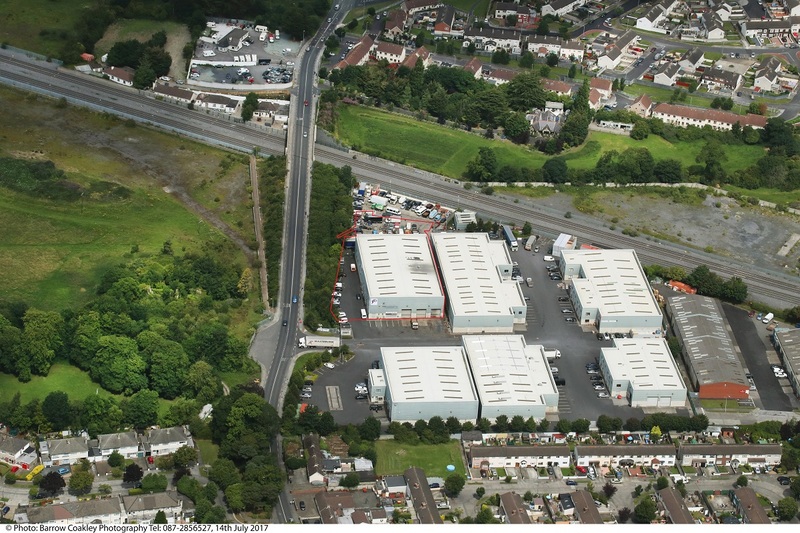 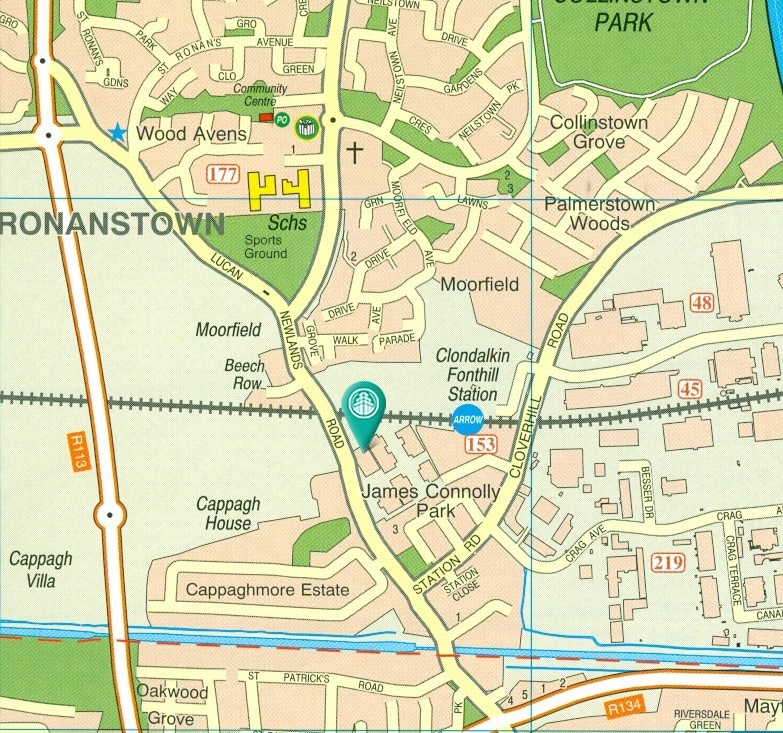 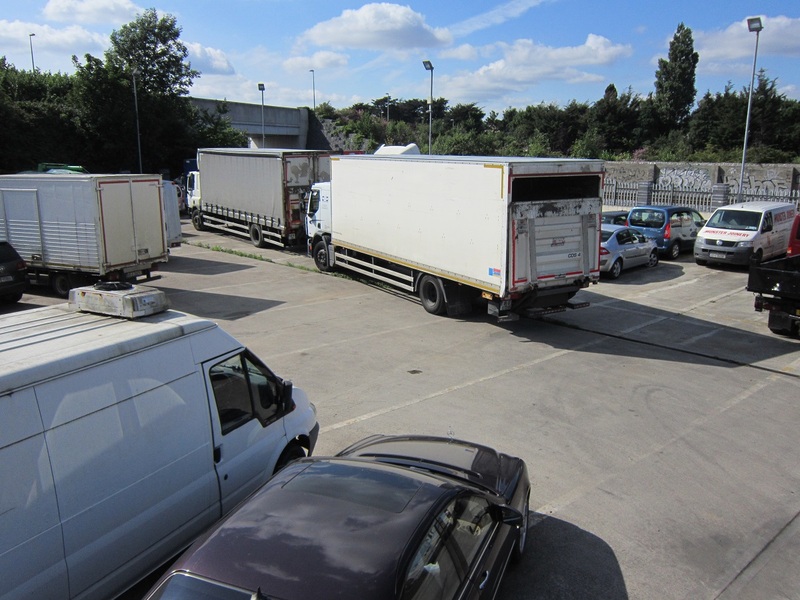 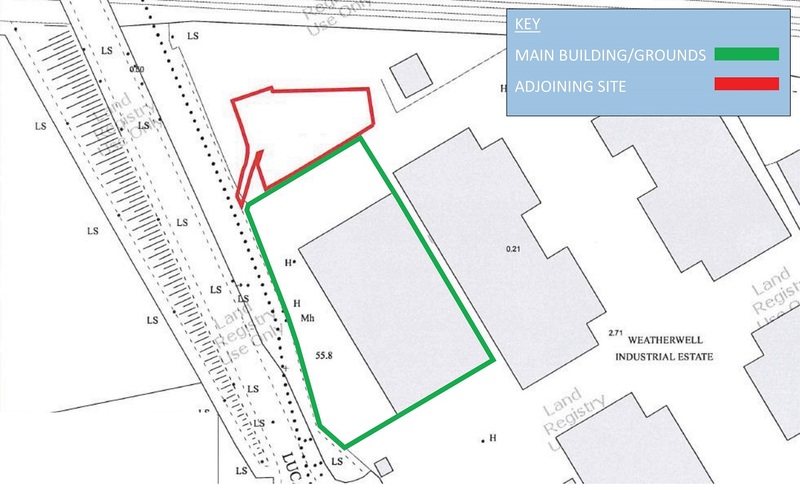 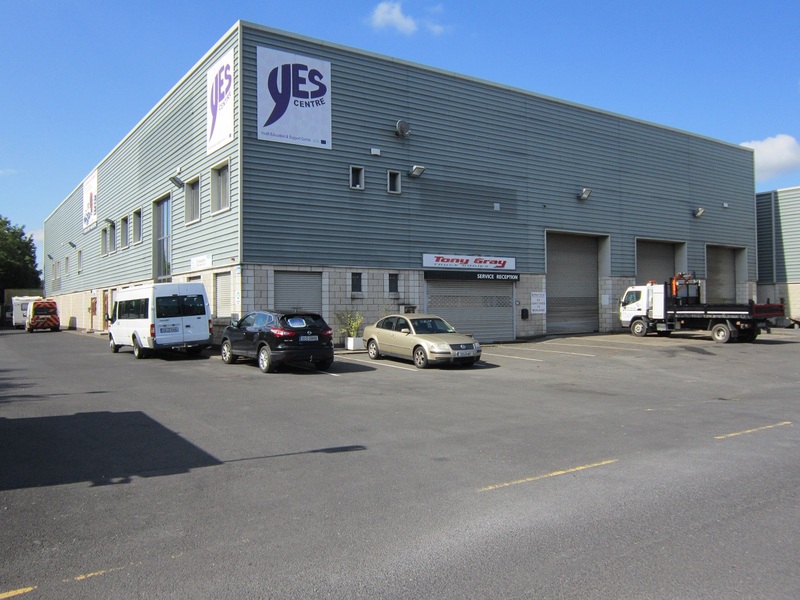 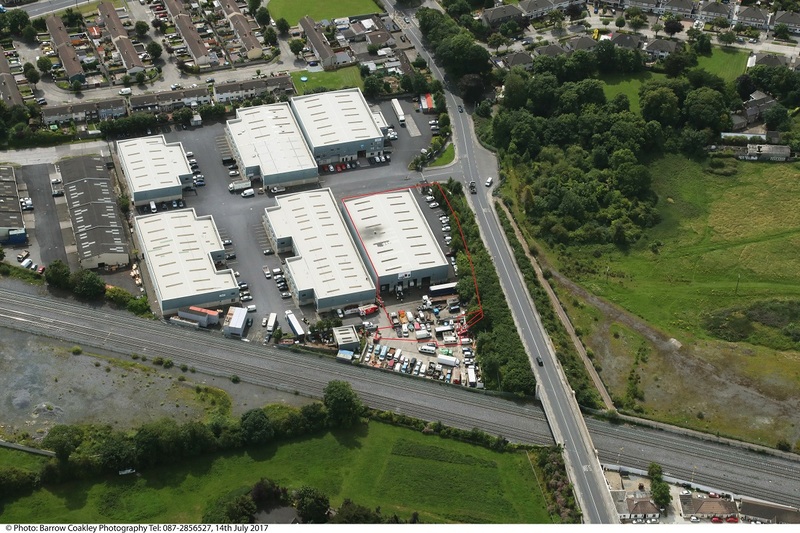 The property and adjoining site occupy a prominent position in Weatherwell Business Park, a secure, managed business estate situated on the eastern side of Lucan Newlands Road, accessed to the south from Nangor Road and from the N4 Lucan Road via Fonthill. 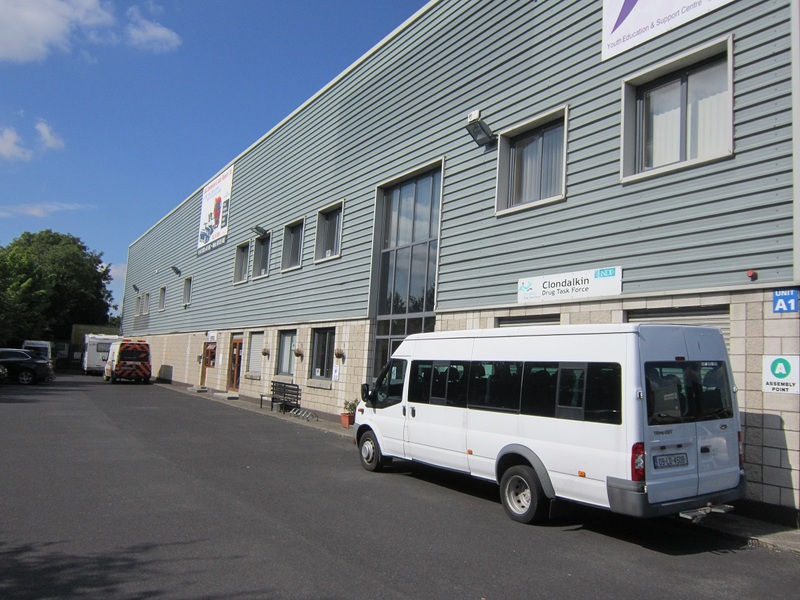 Income producing - €68,400 p.a. 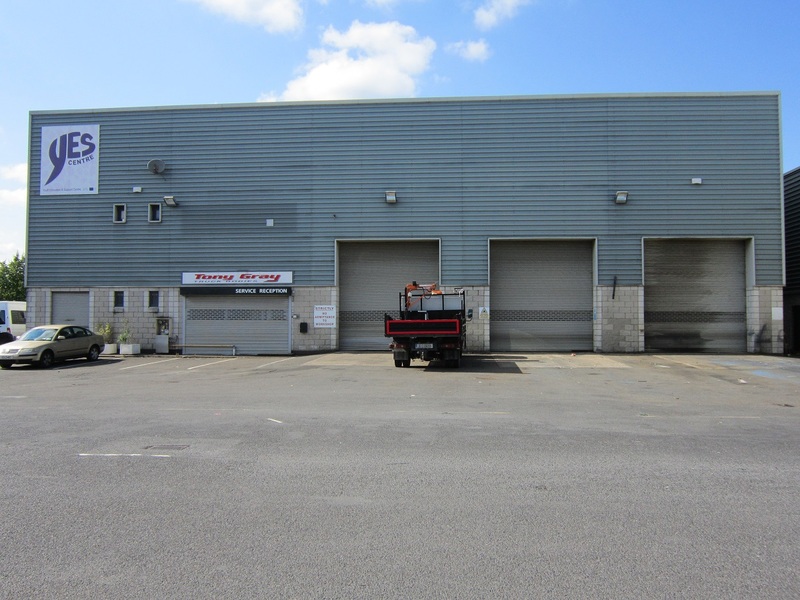 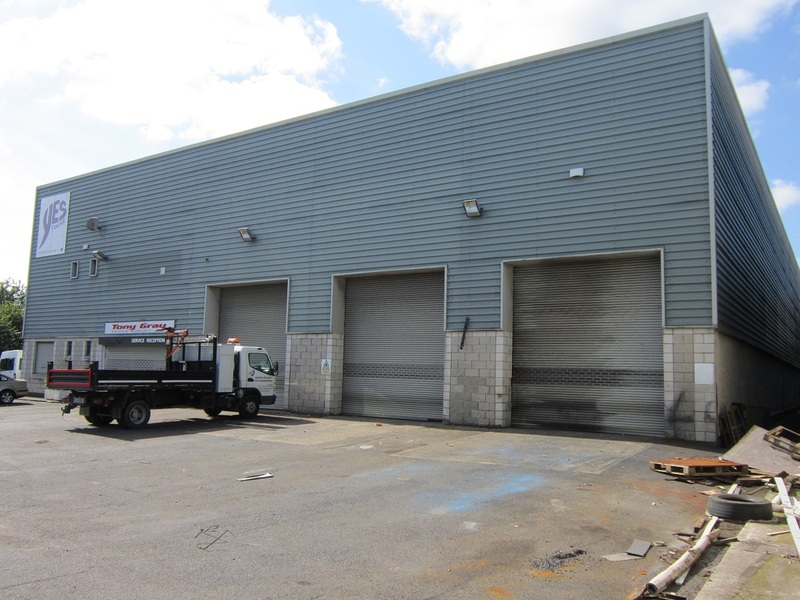 The property comprises a detached, modern, high bay industrial building encompassing original two storey offices. 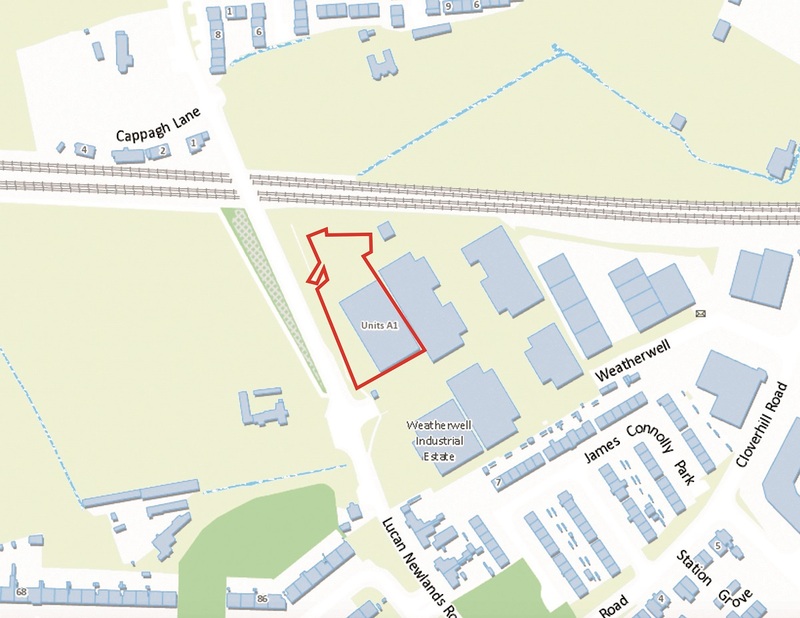 The adjoining site, which benefits from a concrete surface, is currently unsecured and is not located within the grounds of Weatherwell Business Park.